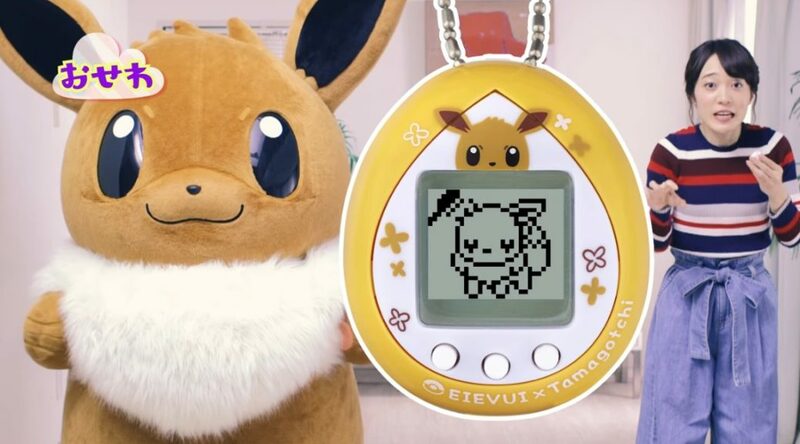 Today we have some bad news for Eevee and Tamagotchi fans. 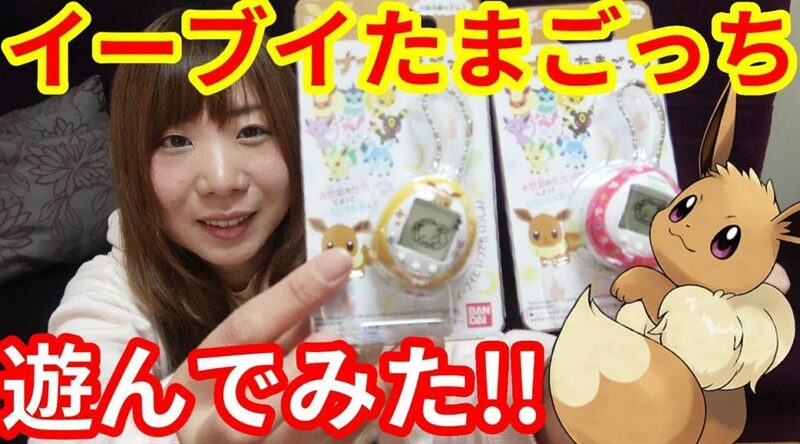 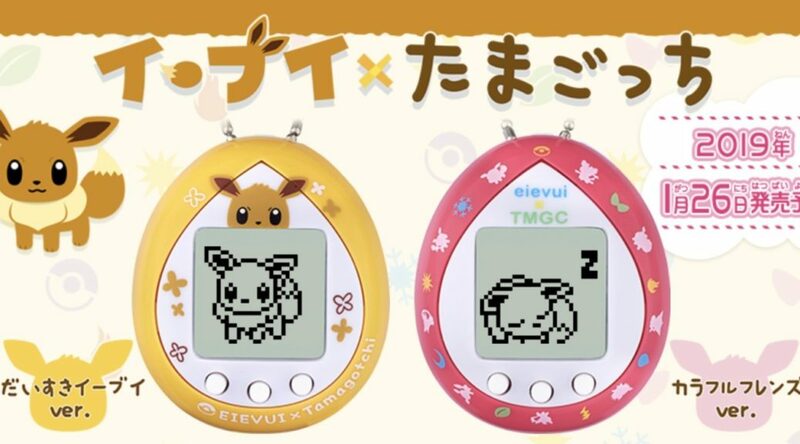 The hottest product of January, Eevee X Tamagotchi, has finally released in Japan. 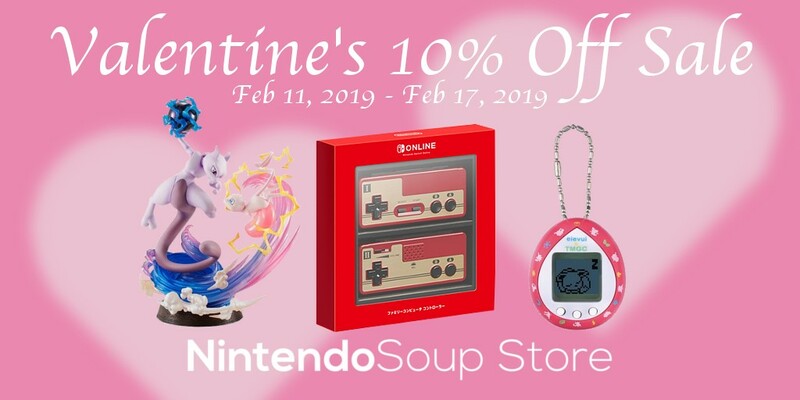 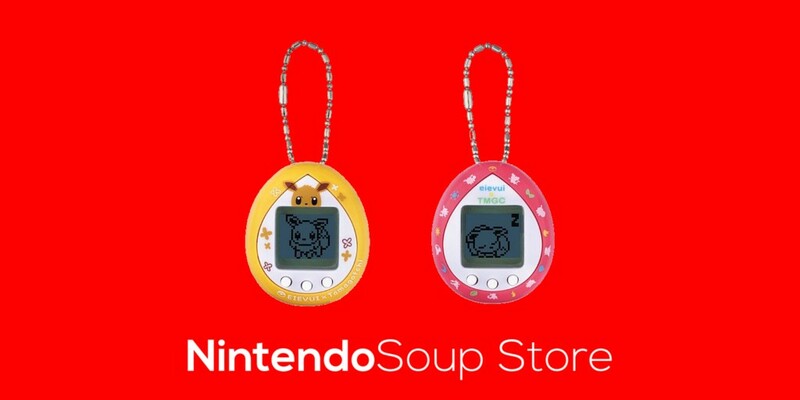 This morning, NintendoSoup Store released its first batch of Eevee X Tamagotchi, the hottest product in Japan and the world at this very time. 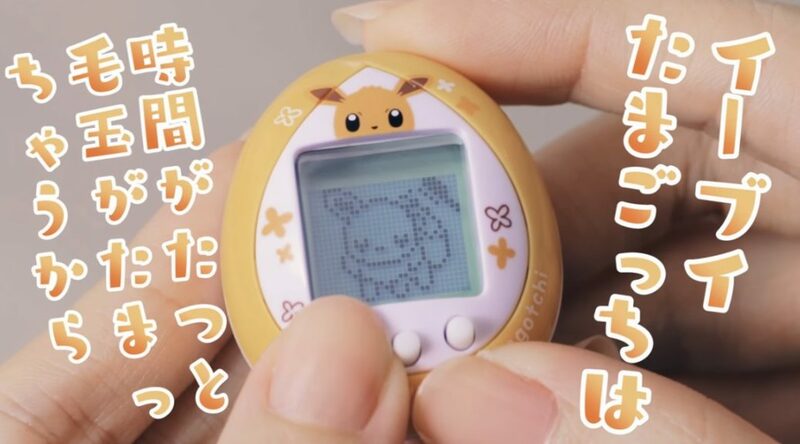 If you’re familiar with Tamagotchi, you’d probably know that if you don’t interact with your Tamagotchi for a long period of time, it will die. 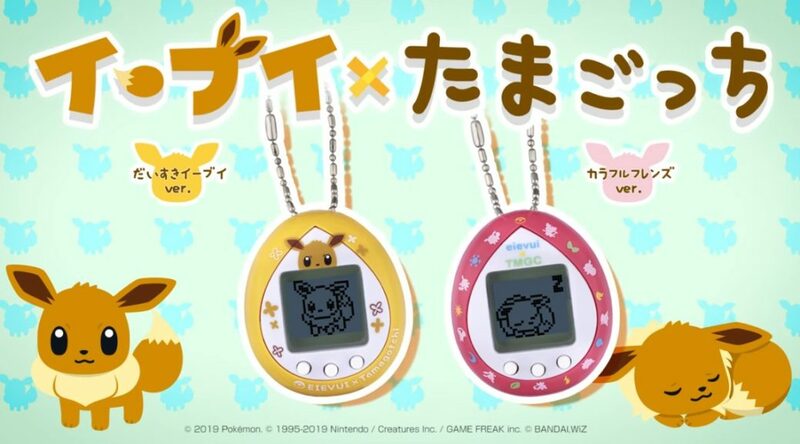 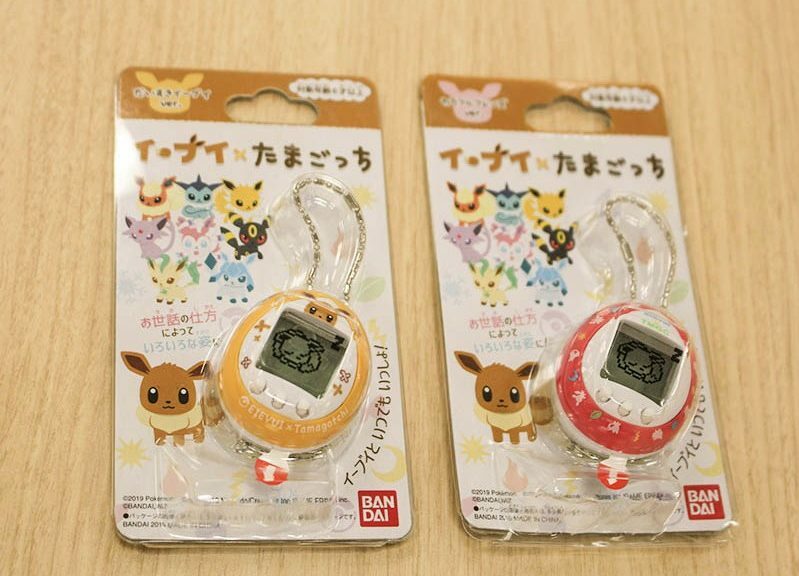 NintendoSoup Store is pleased to announce pre-orders for the extremely rare Eevee X Tamagotchi have begun.